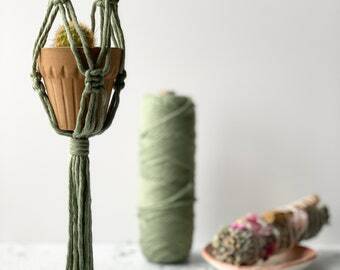 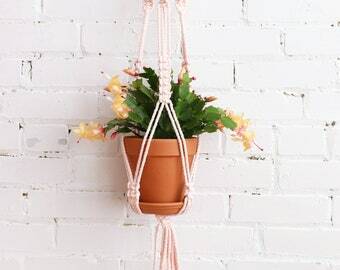 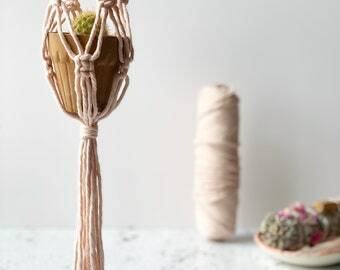 We just can’t get over how beautiful this handmade macrame plant hanger is! 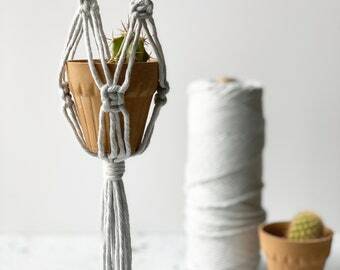 It has such a beautiful sesame color that will make any one of your plants look amazing. 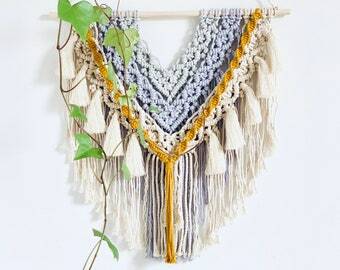 It’s really the perfect addition to your boho decor. 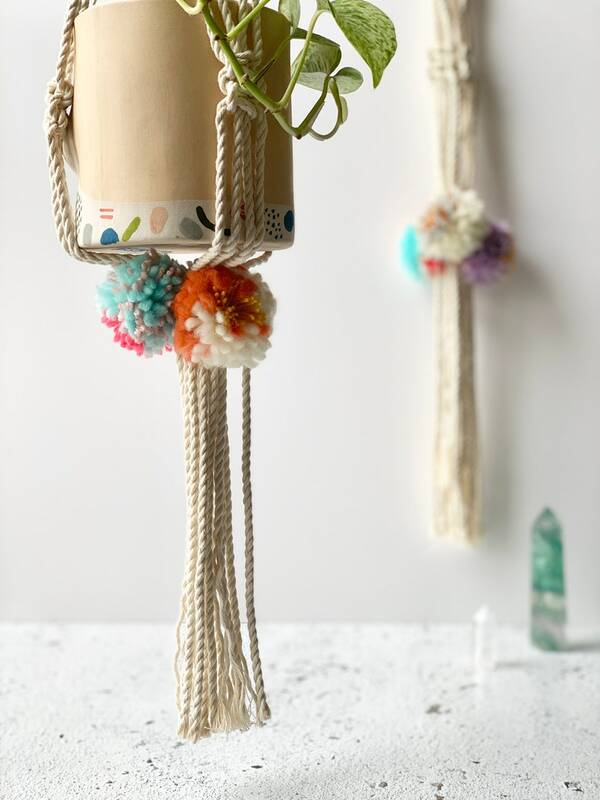 And – We just love the colorful tassels, it’s all in the pretty details!